Public meeting Wednesday will examine the benefits and challenges of two-way streets. Shelby Park pedestrians would like to look both ways when crossing the street. 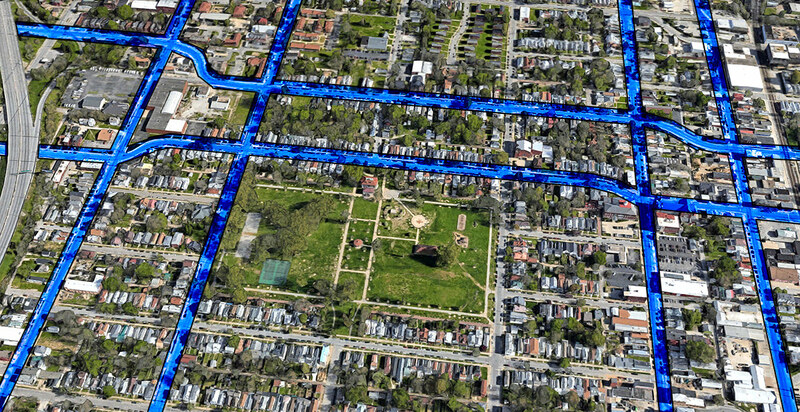 Two-way conversions have trickled in over the years in nearby Old Louisville. Oak Street, First Street, and Brook Street all accommodate two-way travel. Other plans have been a one-way track to more discussion and endless study. Still, New Albany is pushing ahead with a two-way plan and Downtown seems closer than ever to change (more on those plans later). 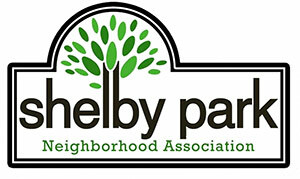 Wednesday, Bicycling for Louisville (B4L) and the Shelby Park Neighborhood Association (SPNA) are hosting a public meeting to discuss the future of the neighborhood’s streets. Representatives from Metro Public Works and Advanced Planning will be on hand to answer questions, clarify the process, and explain the challenges of two-way street conversions. Oak Street and St. Catherine Street. Logan Street and Shelby Street. Preston Street and Jackson Street. The event begins at 6:00p.m. Wednesday at The St. Catherine, 729 East St. Catherine Street, when wine and beer will be served. The discussion will begin at 6:30p.m. The event is free and open to the public. More information is available on the event’s Facebook page. I wish I had the money, or I’d buy these $20K houses in Shelby Park today and wait 5-10 years when they’re $80K and climbing. Thanks for publishing this very important meeting – to realign our patterns is a great start at addressing issues in need.